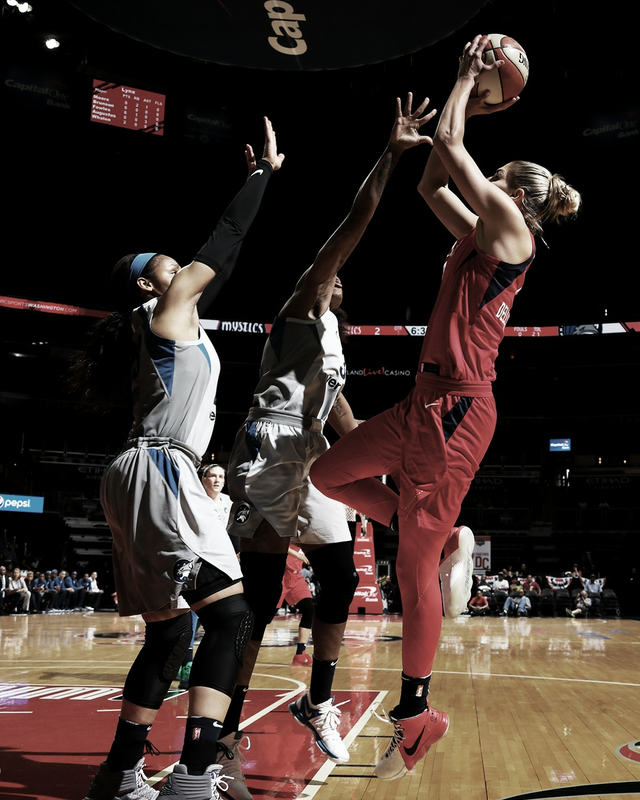 Elena Delle Donne balled out in her second season with the Mystics (sixth in the WNBA), racking up a number of notable accomplishments along the way — she was selected as Player of the Week four times, Player of the Month twice, named to her fifth All-Star team (and named Captain) — and to top it off, notched her third All-WNBA Team selection. 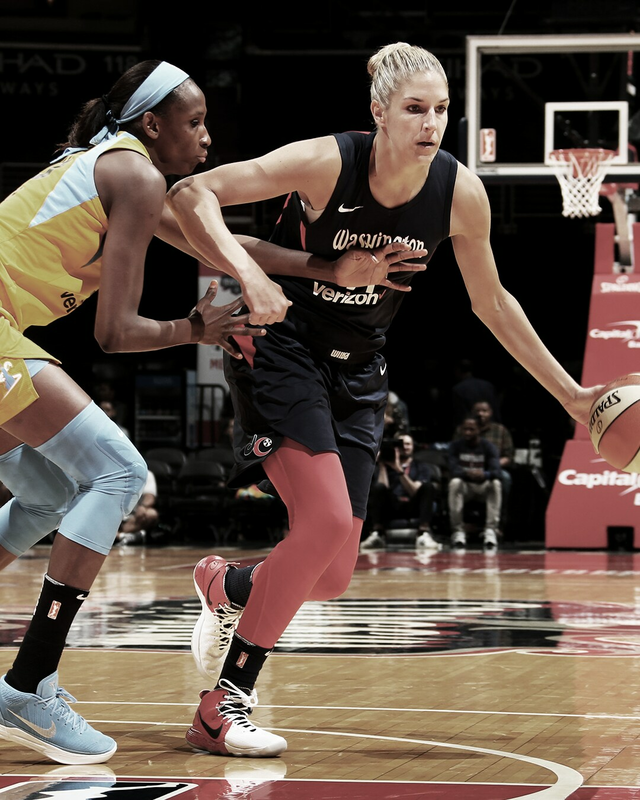 Delle Donne started the first game of the season by setting a new career high in assists (7) and she stayed hot from there. She tallied 11 20-point games, five 30-point games and eight double-doubles. 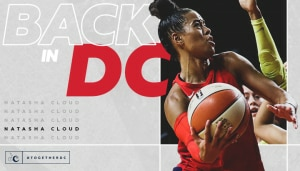 Those high-scoring games led her past the 3,000 career points mark, becoming the fastest player to do so in WNBA history. 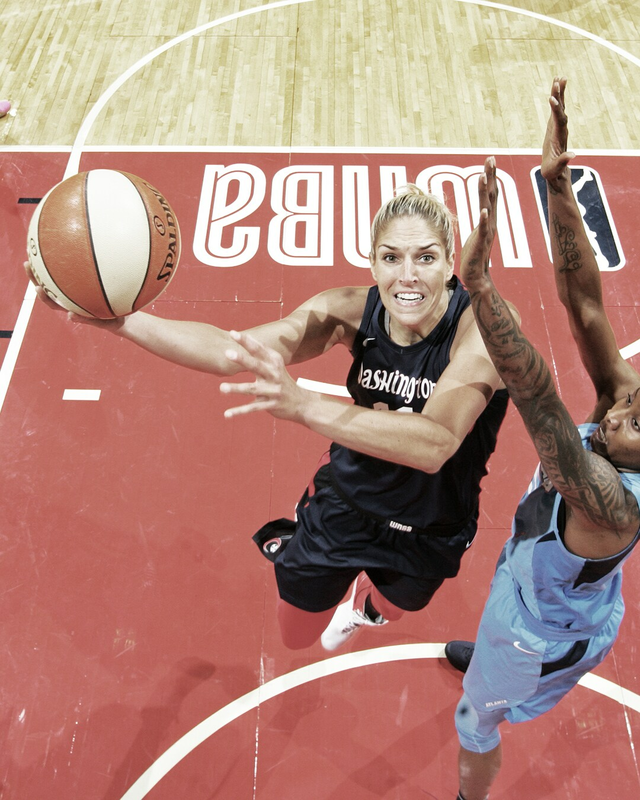 Washington was 20-9 (.690) with Delle Donne in the starting lineup. 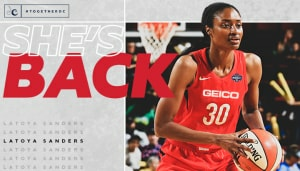 Ranked 2nd in minutes per game among all WNBA forwards. Set a new career high with seven assists in the first game of the 2018 season, an 82-75 win over the Indiana Fever. 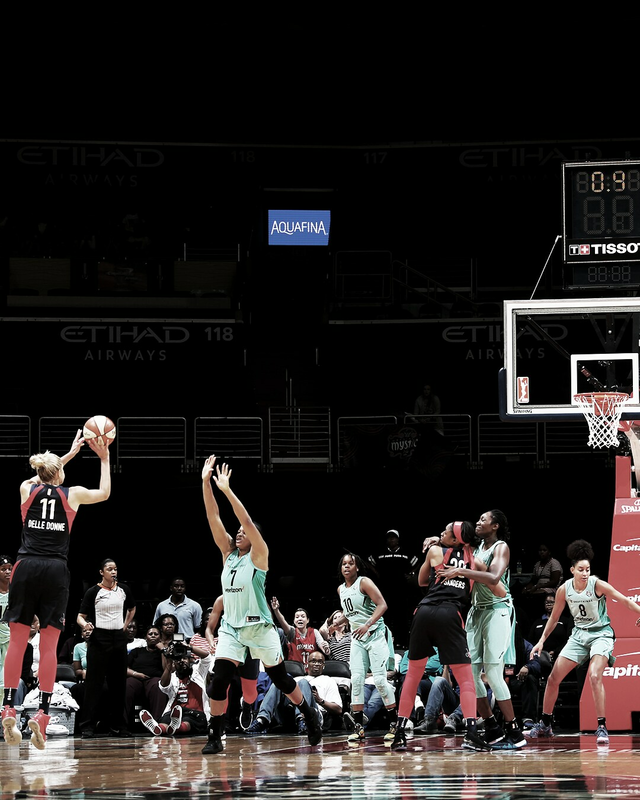 Delle Donne set a new career playoff high for total rebounds in each of the first three games of the 2018 postseason. 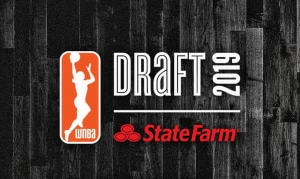 June 13 at Connecticut – Delle Donne scored a season-high 36 points against the Sun, shooting 13-22 (.590) from the field, 2-4 (.500) from 3-point range and 8-8 (1.000) from the free throw line. 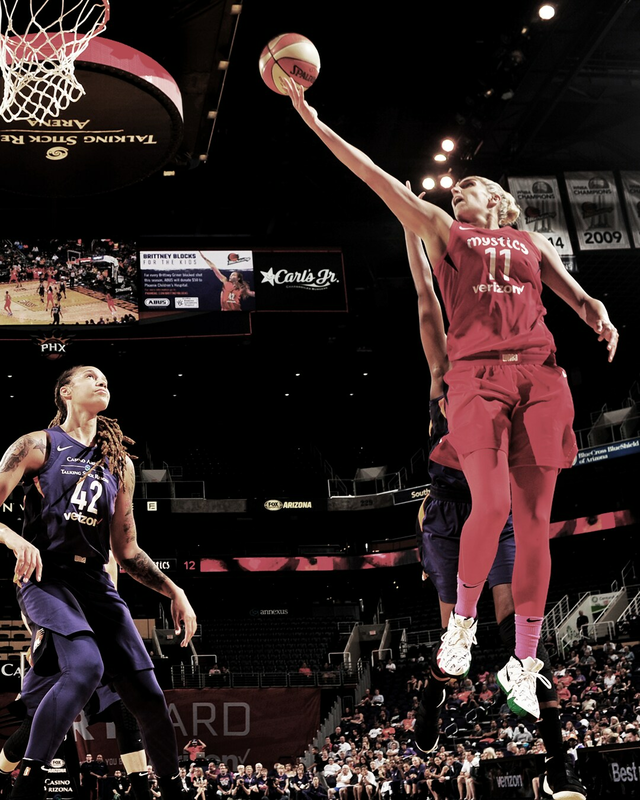 Delle Donne scored 16 points in the first quarter and 22 in the first half — both team highs for the 2018 season. 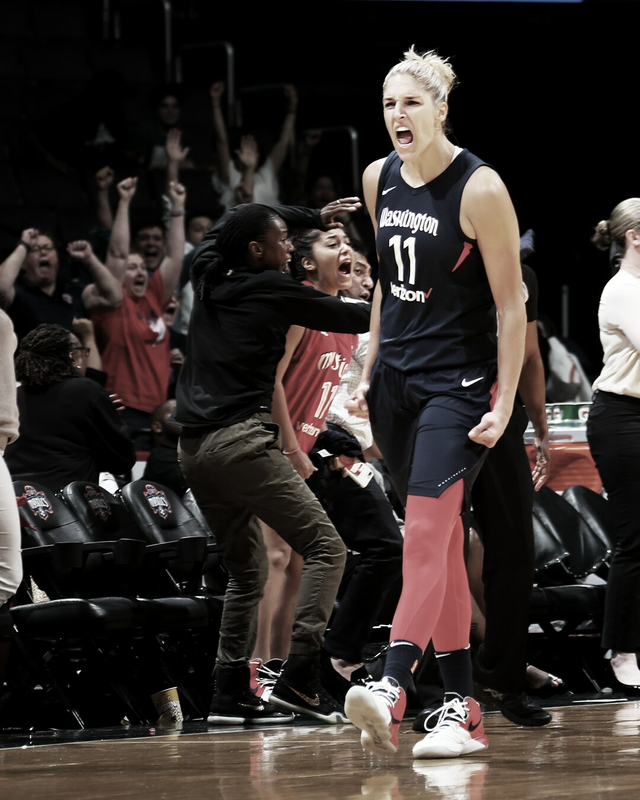 August 26 at Atlanta – In Washington’s second game of the postseason, an 87-84 win over the Dream, Delle Donne tallied 32 points, tying the Mystics all-time playoff high. Delle Donne shot 10-22 (.454) from the field, 2-4 (.500) from beyond the arc and 10-10 (1.000) from the free throw line. 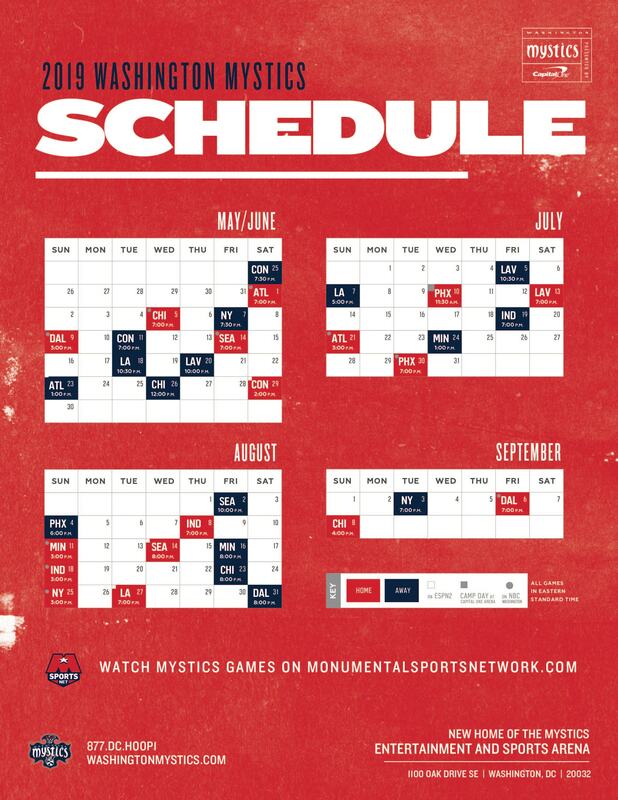 June 28 at New York – Delle Donne capped off a 22-point performance with a game-winning 3-point buzzer beater to extend the Mystics’ winning streak to four games. 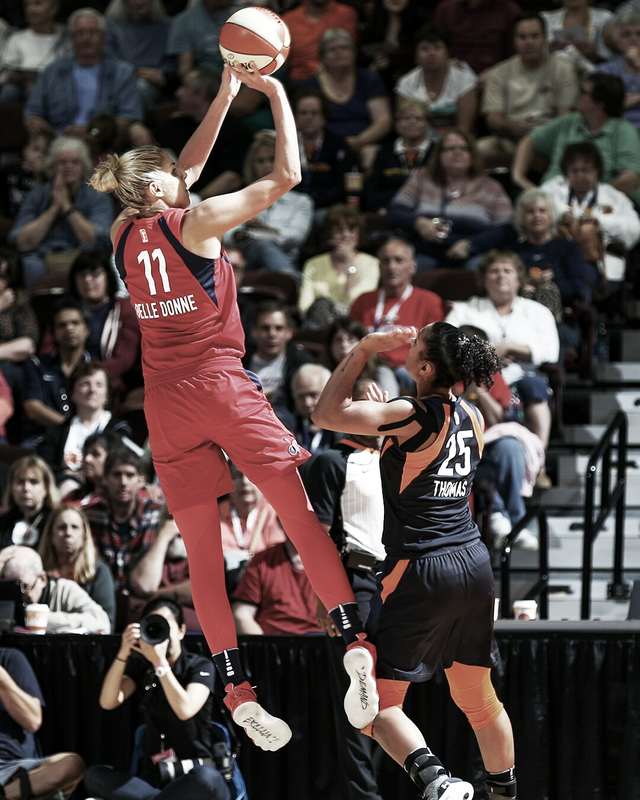 Put the team on yo back then @De11eDonne !! 16 and 8 headed to half. SHEESH! Delle Donne has had a rather busy offseason thus far. 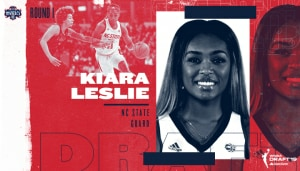 It started off with her winning gold with Team USA in Spain at the FIBA Women’s Basketball World Cup. From there, she’s guest-starred on LeBron James’ HBA show, the Shop, attended a Redskins game as their Honorary Captain, and most recently got inducted into the University of Delaware’s Hall of Fame.